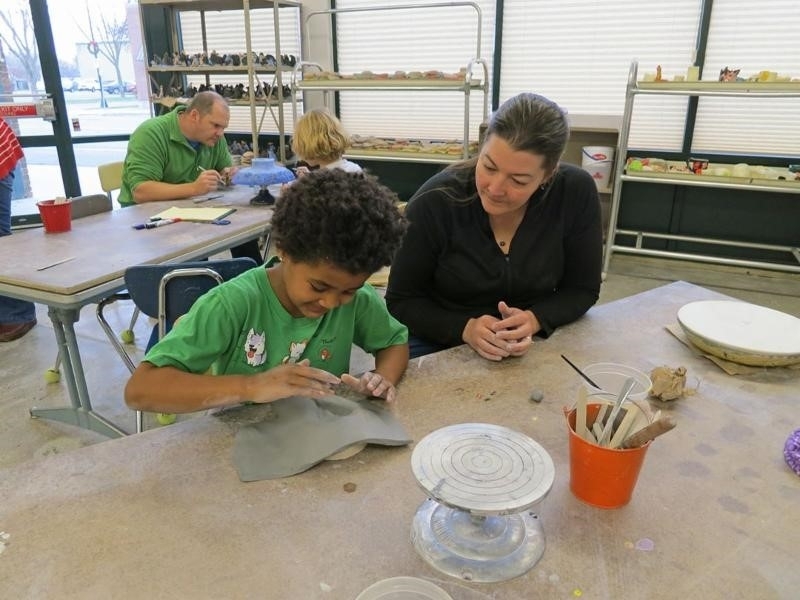 Create original art out of recycled clay from our ceramics programs! After a brief introduction of ceramic handbuilding, let your creativity flow and spend time creating whatever you want. This is a great workshop for those who have never worked with clay as well as those who love clay. Cost: $5 per participant. Registration covers the cost of creating, glazing, and firing of up to two objects.